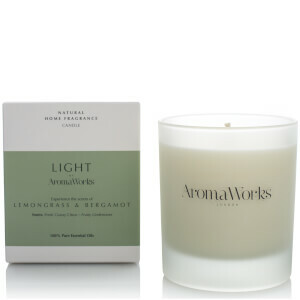 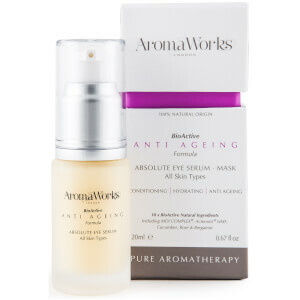 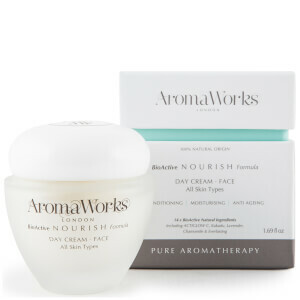 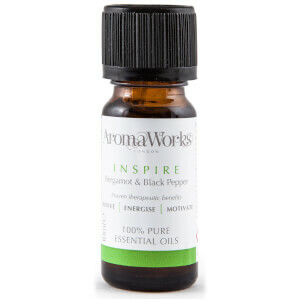 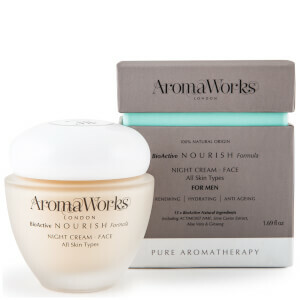 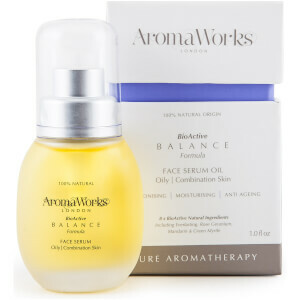 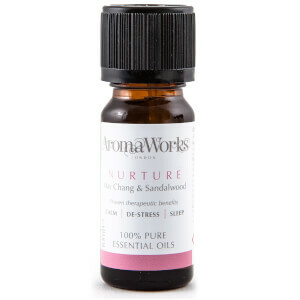 AromaWorks is made of 100% pure essential oils and natural ingredients. 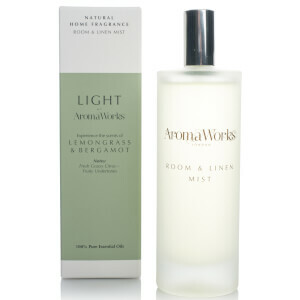 At lookfantastic Hong Kong, we have vast range of AromaWorks, ranging from Home Fragrance to Skincare. 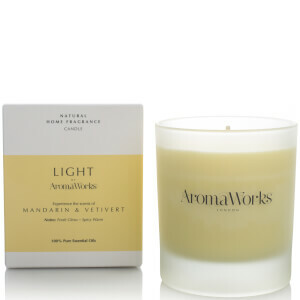 Buy now to relax at home with AromaWorks, free delivery to Hong Kong!